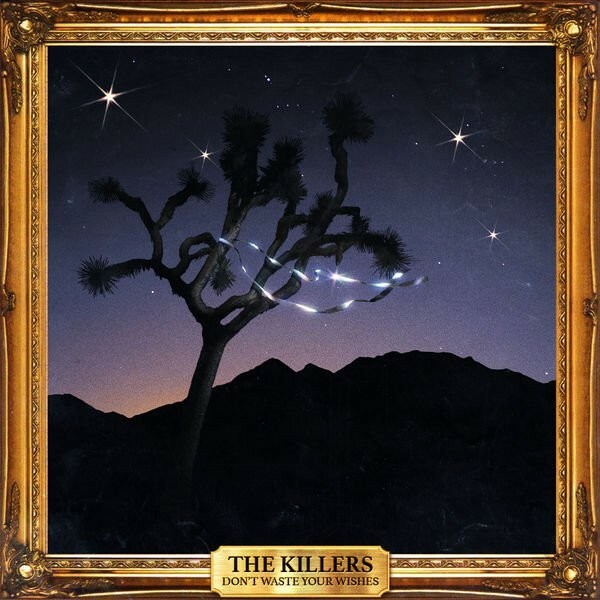 Every year for the past ten years, the Killers have put out a special Christmas single. They’re wrapping up that tradition this year with a cover of the Bing Crosby classic “I”ll Be Home For Christmas,” and they’ve collected all of their Christmas singles into a holiday compilation album called Don’t Waste Your Wishes. Listen to Brandon Flowers’ spoken word intro and duet with his former elementary school teacher Ned Humphrey Hansen on “I’ll Be Home For Christmas” below.